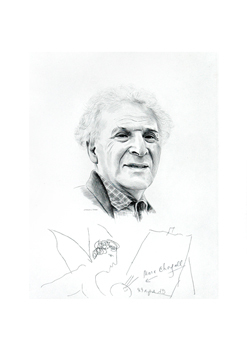 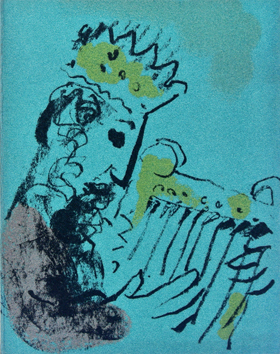 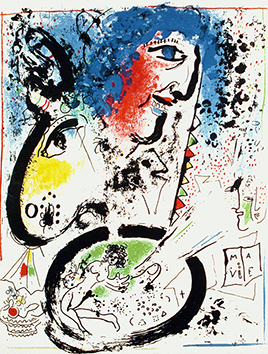 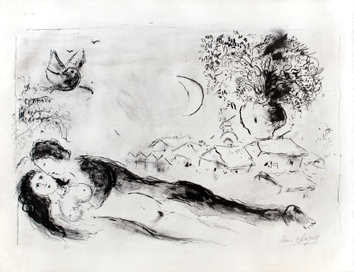 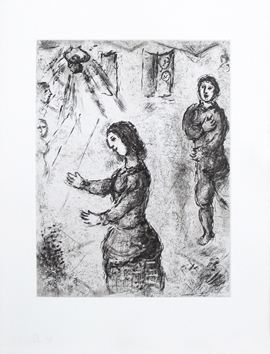 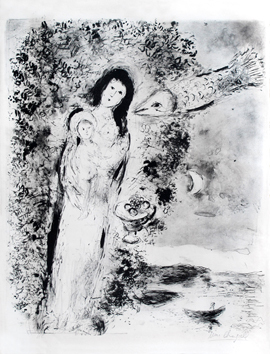 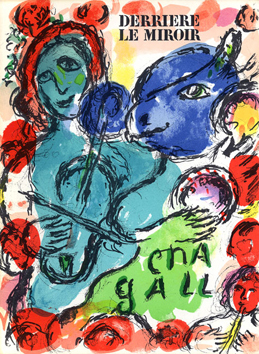 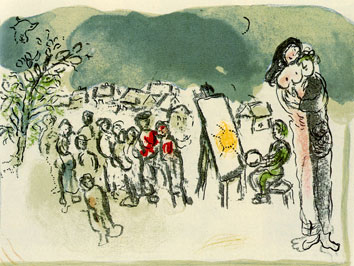 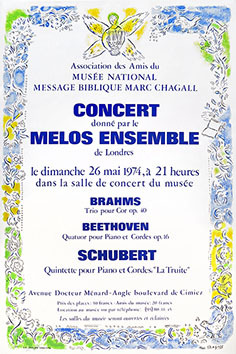 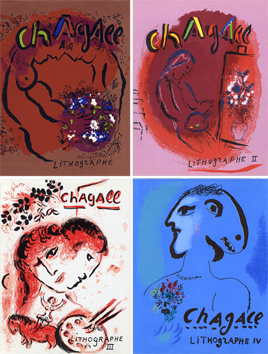 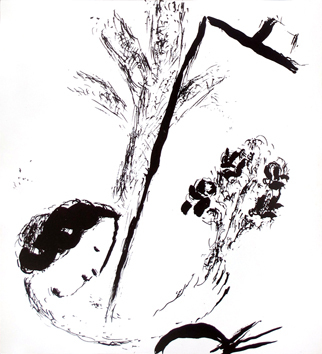 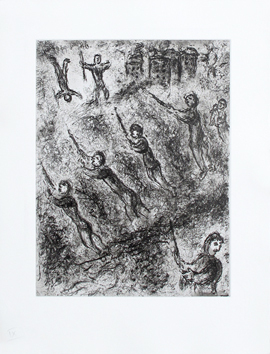 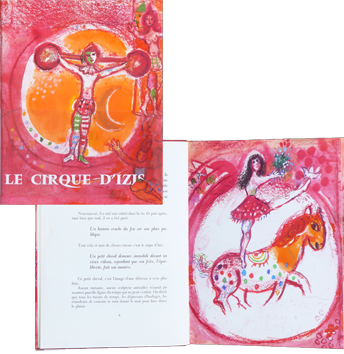 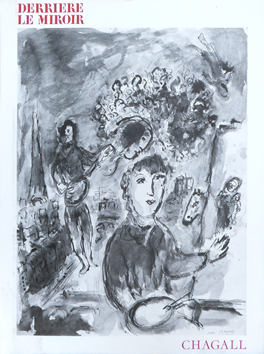 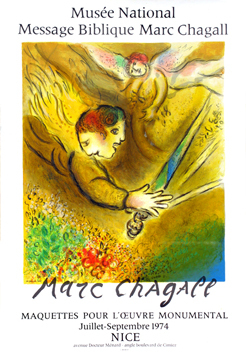 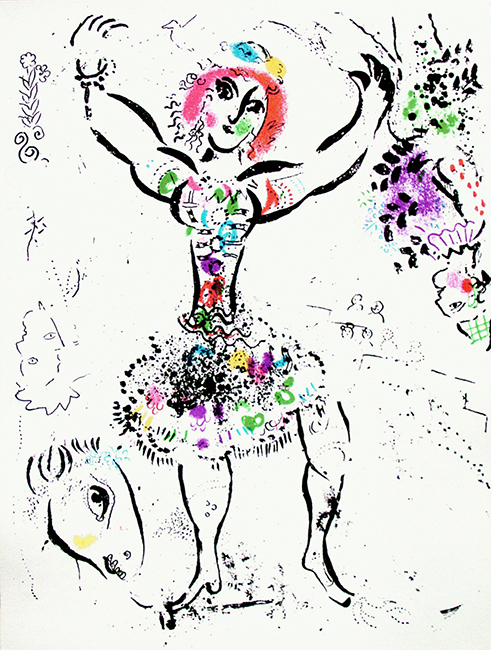 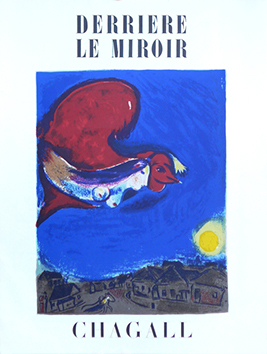 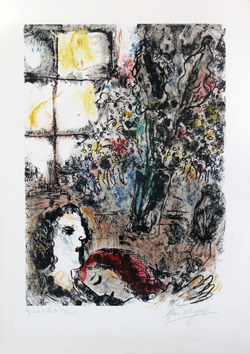 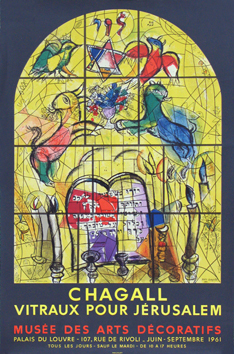 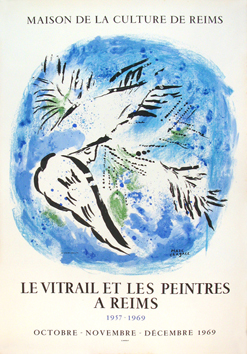 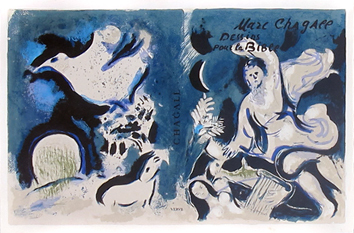 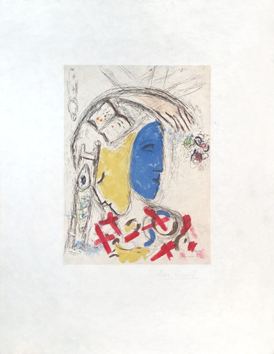 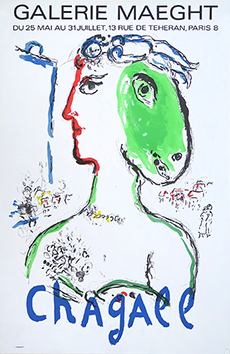 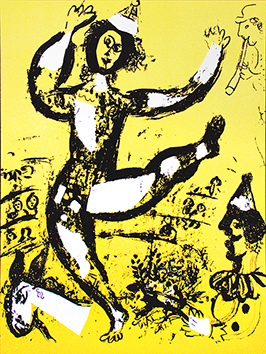 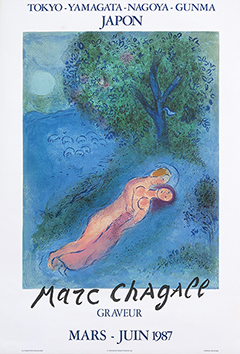 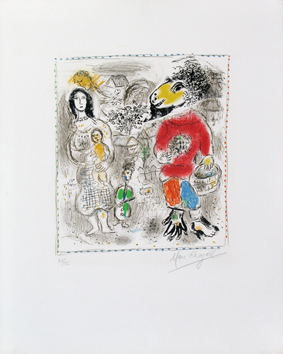 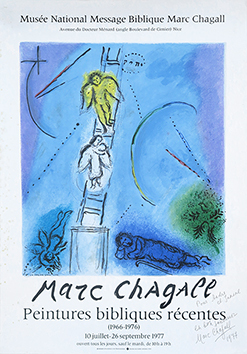 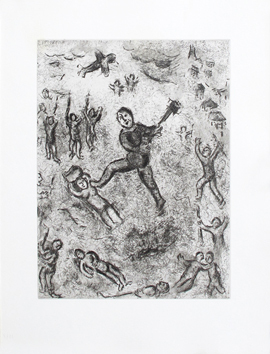 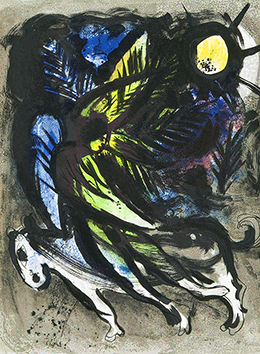 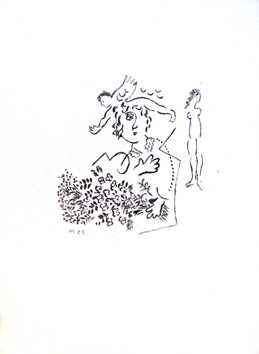 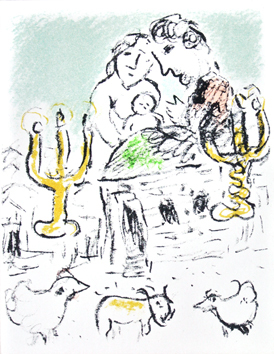 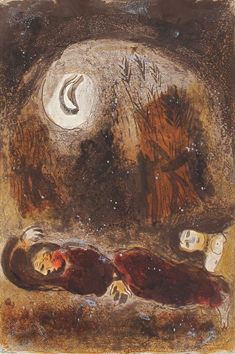 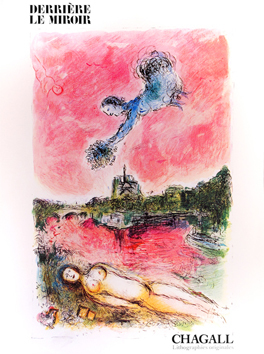 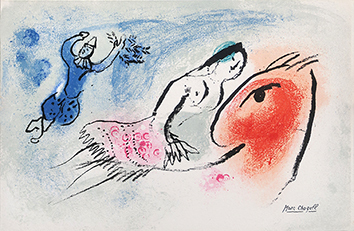 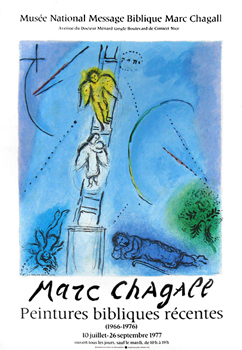 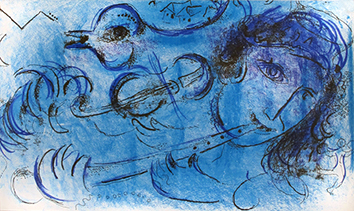 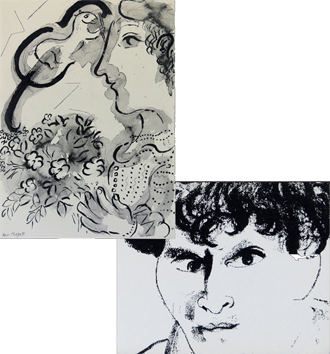 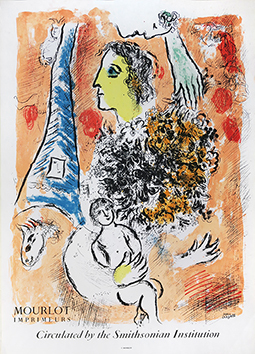 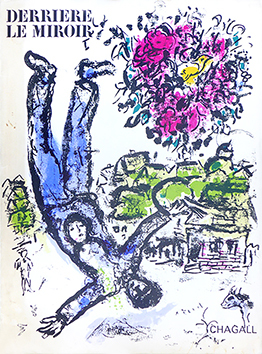 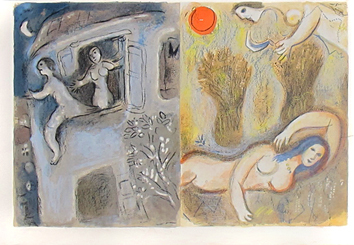 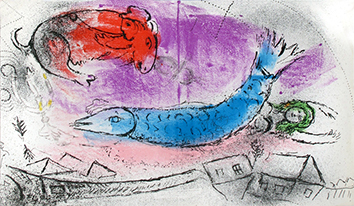 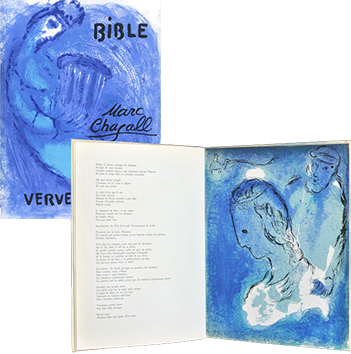 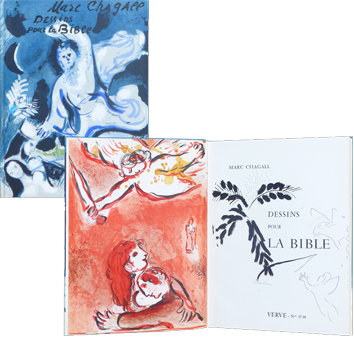 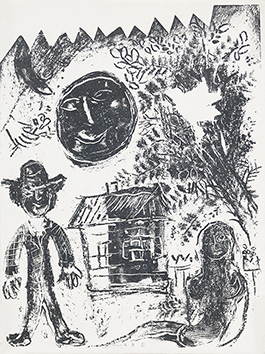 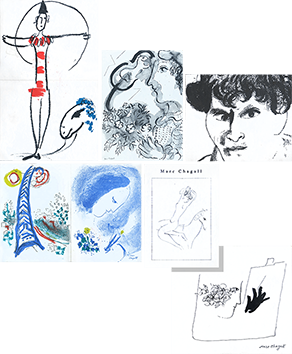 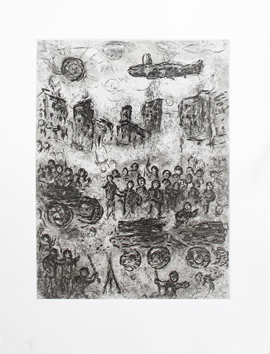 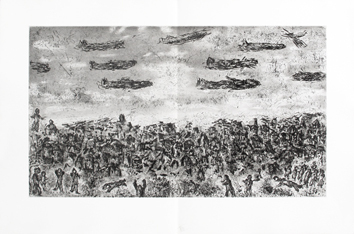 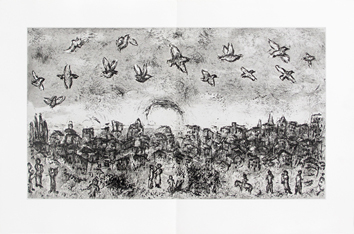 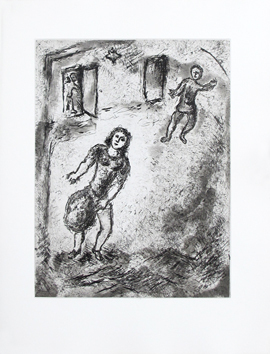 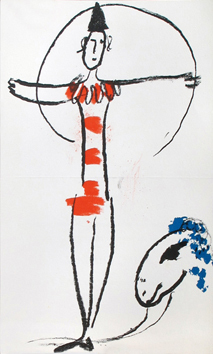 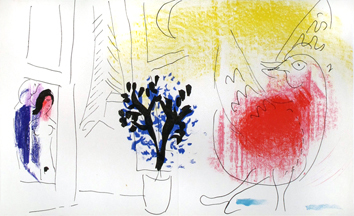 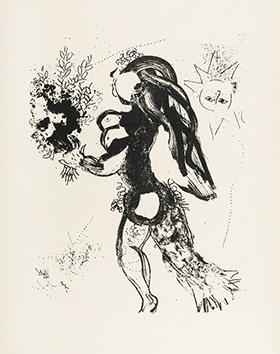 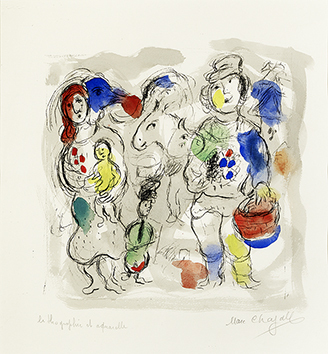 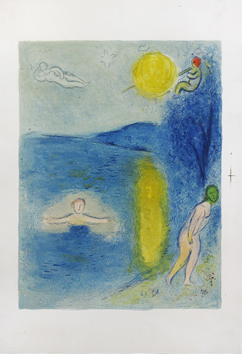 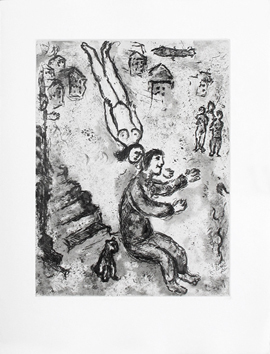 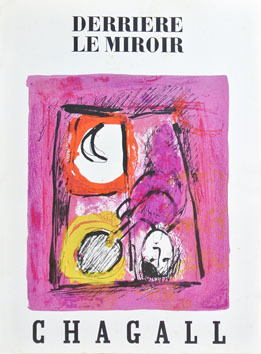 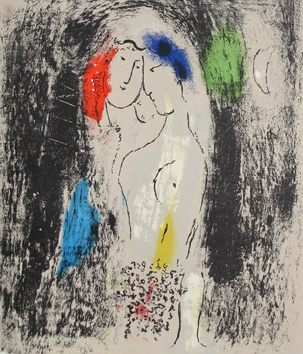 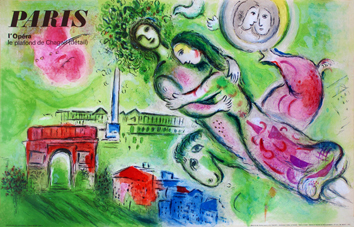 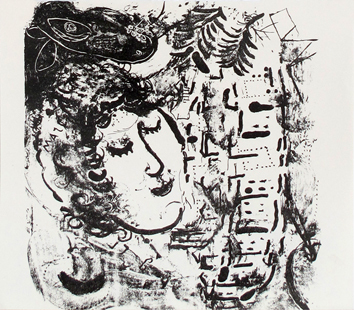 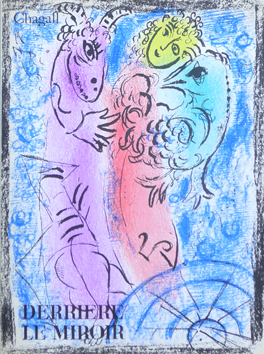 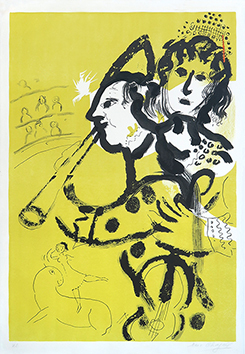 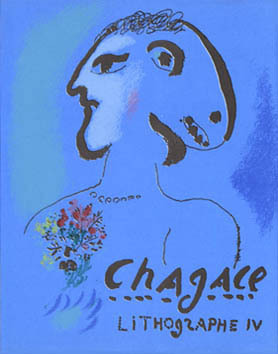 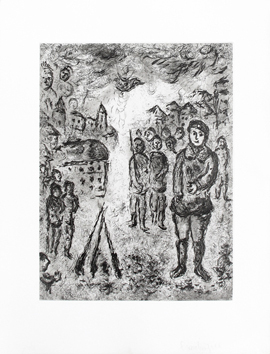 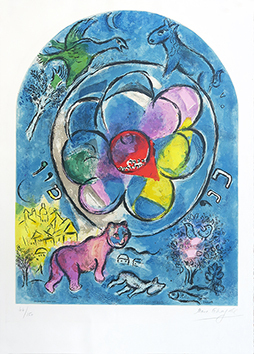 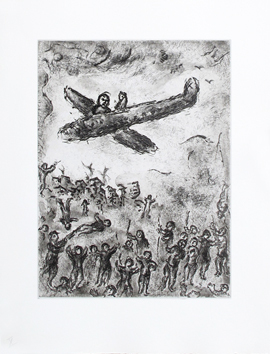 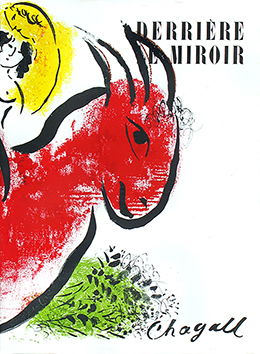 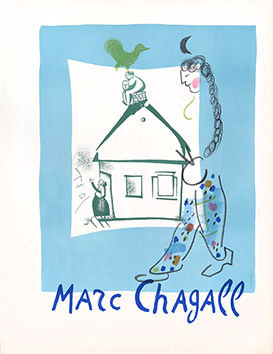 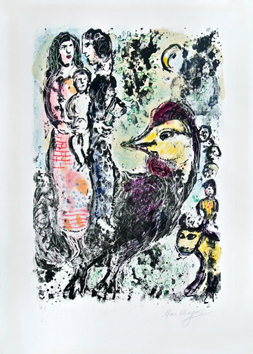 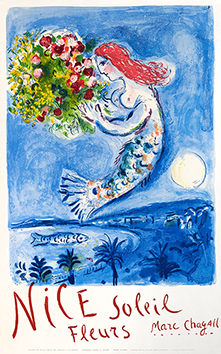 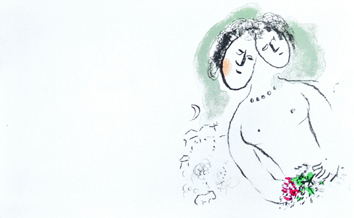 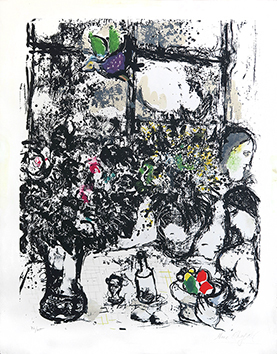 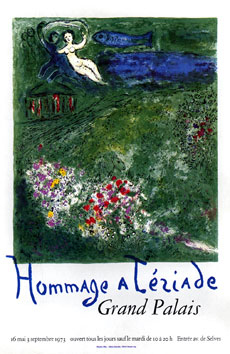 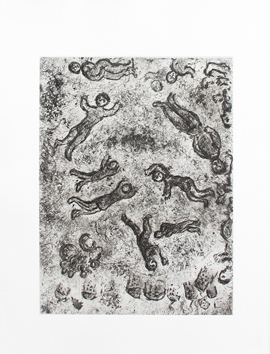 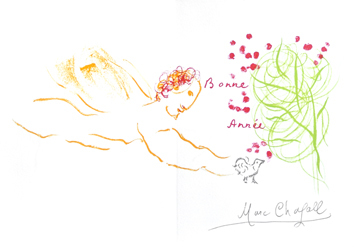 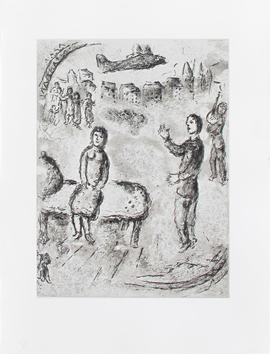 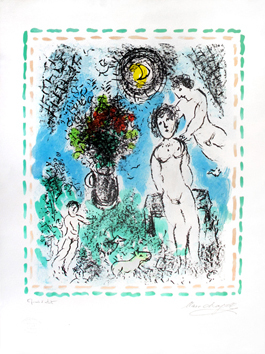 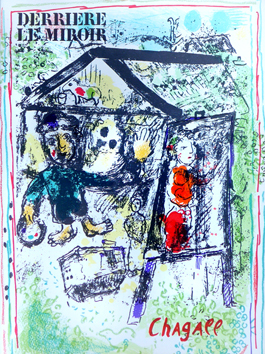 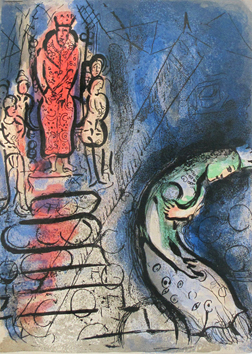 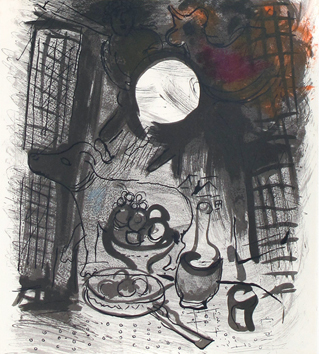 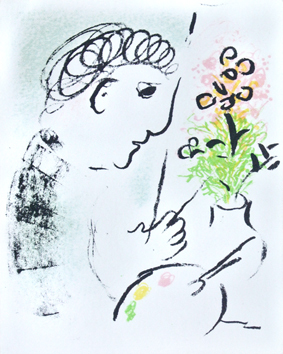 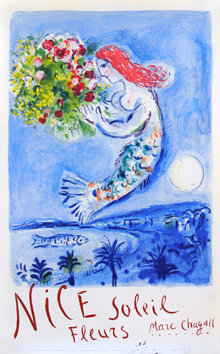 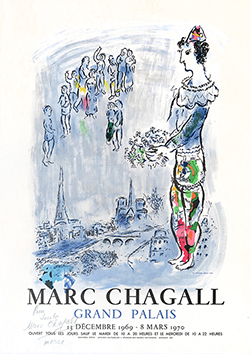 Original lithograph, unsigned, extracted from the book "Chagall lithographe I". 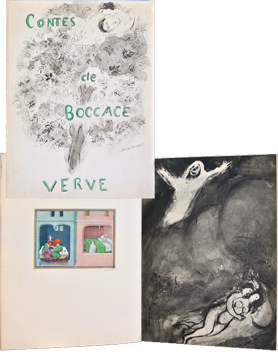 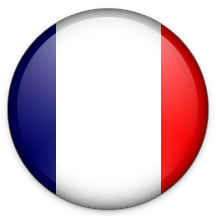 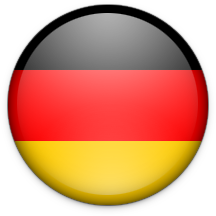 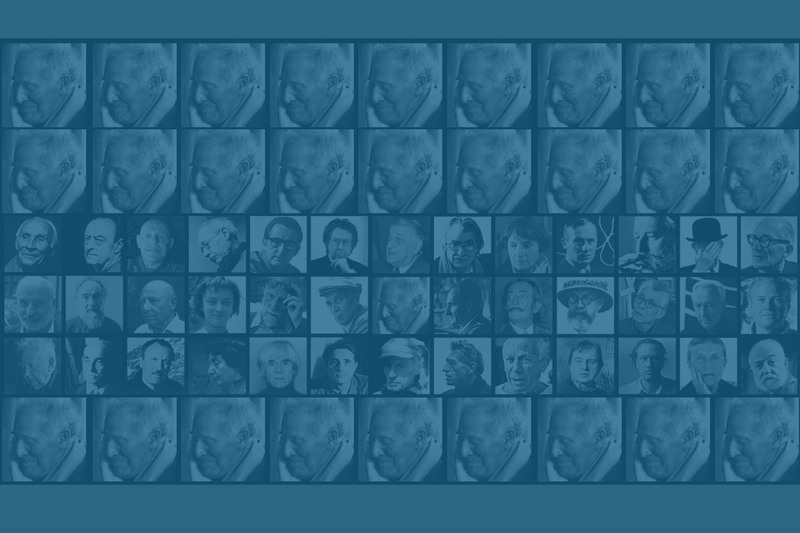 André Sauret Ed.. 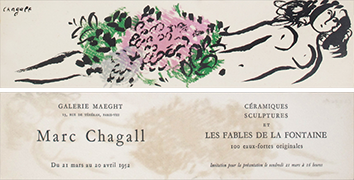 Condition : Folds in the left lower angle, otherwise good state.